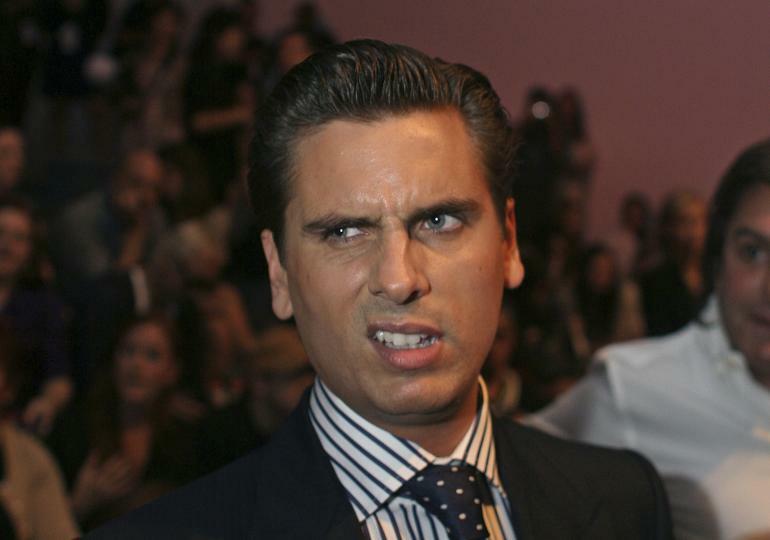 Scott Disick Actually Has A Job! - T.V.S.T. The constant Kardashian hanger-on, Scott Disick, always seems to have a giant pile of money, with no definable source of income. Since the Kardashians started, Scott’s job has seemed to be living off of family money, working in pyramid schemes and riding on girlfriend Kourtney’s coattails. But it turns out that Disick is the President of luxury dealership Calabasas Luxury Motor Cars, at least according to the most recent episode of the Kardashians. I have to admit, I was a little disappointed. I was kind of hoping he’d be some kind of international spy, or drug kingpin, at the very least. Disick has been in the news recently for a rehab stay in Costa Rica…that he walked away from after a week. However, he’s stated he plans on going back. 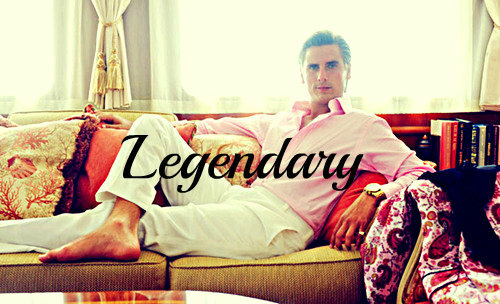 According to Disick, he only intended to stay a week, as he was there seeking a miracle herb called Ibogaine. It kind of resets the receptors in your brain and kind of helps you kind of remember and look at your childhood and gain knowledge on what’s gone wrong that makes you want to either drink or do drugs or whatever it may be that compensates for what you’re not getting. Based on that line of BS, I imagine Disick makes a wonderful car salesman. Still Remember Caleb Johnson? American Idol Winner Announces First Headlining Tour!